Couldn’t find a real Cannabis bouquet? You’re in luck! 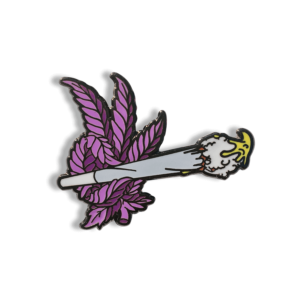 We have the next best thing… The Cannabis Bouquet Enamel Pin! 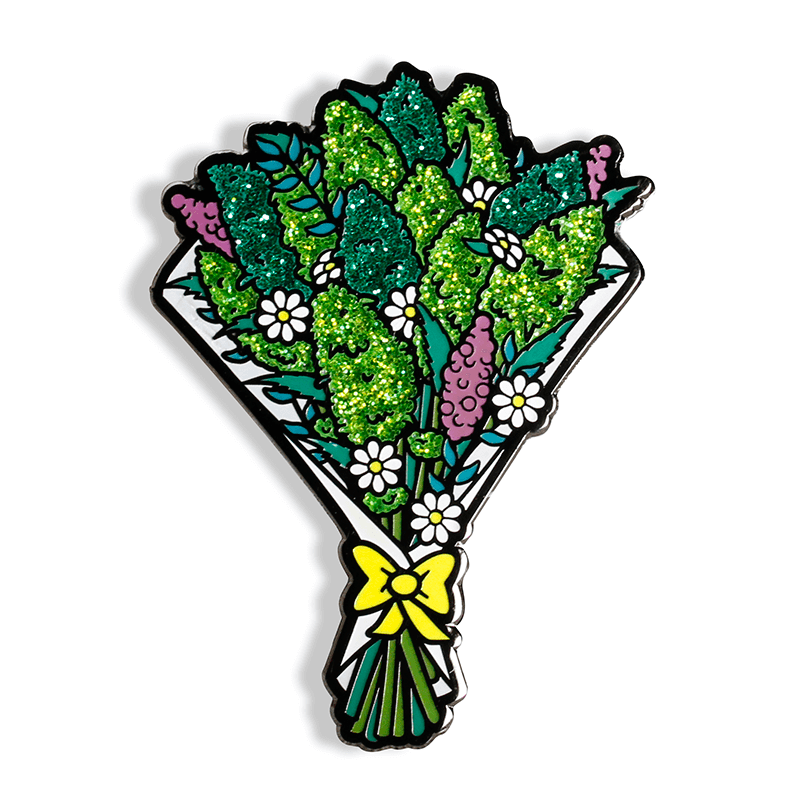 Add some sparkle to your personal pin collection with this Cannabis Bouquet hard enamel pin. The fun weed bouquet pin features two tone sparkly Green Cannabis Buds, White Daisies and some Purple Lavender wrapped in a yellow bow. We’ve teamed up with Higher Blend’s designer Chris Perez once more to bring you this fun new Cannabis Bouquet design. This Limited Edition Cannabis Bouquet is a fun flashy pin any Cannabis enthusiast is sure to love! The perfect Valentines Day, Anniversary, Holiday, or just because gift. 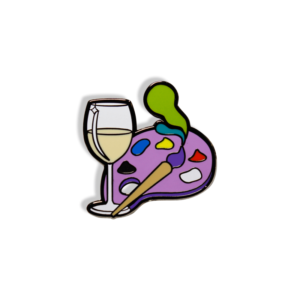 Another great addition to our Paint Sesh Pin Collection!